The Sony Xperia Z3+ was made official recently and the device comes with a front facing 5 megapixel camera and Sony’s flagship 20.7 megapixel Exmor RS camera on the back of the device. A new video has been released which shows some of the features on the camera on the new Sony Xperia Z3+ and the handset supports manual camera models, although it does not come with RAW support. The manual camera modes that are supported in the Xperia Z3+ include white balance, shutter speed, ISO range and focus, have a look at the video below. The handset also comes with a 5.2 inch display with a Full HD resolution of 1920 x 1080 pixels and the device also features an octa core Qualcomm Snapdragon 810 processor. 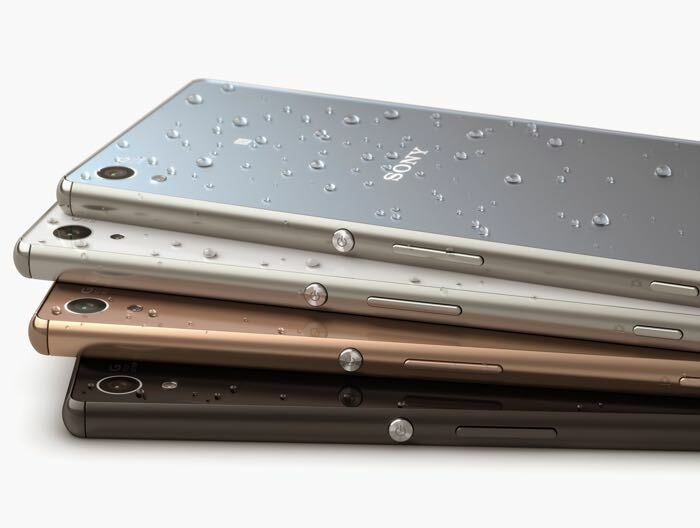 Other specifications on the new Sony Xperia Z3+ smartphone include 3GB of RAM, 32GB of built in storage and a micoSD card slot which supports up to 128GB cards. The Sony Xperia Z3+ also comes with a 2930 mAh battery and the device features Android 5.0 Lollipop, it recently went up for pre-order in the UK and will retail for £549 unlocked.